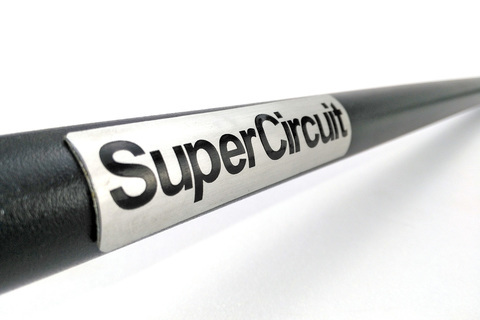 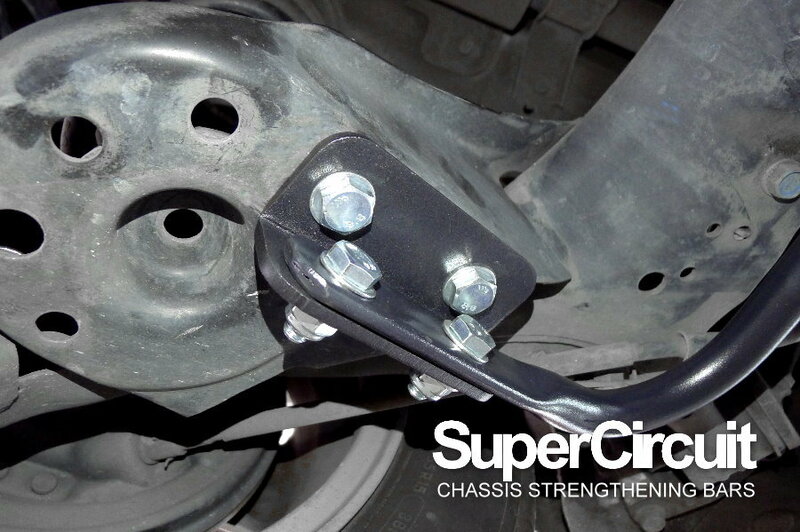 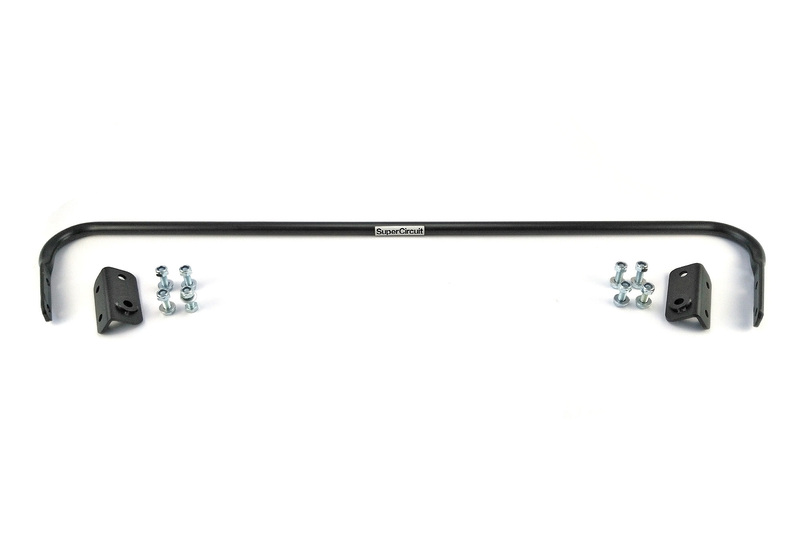 SUPERCIRCUIT HONDA CITY GM2/ GM3 (2008-2014) Rear Anti-roll Bar 19mm. 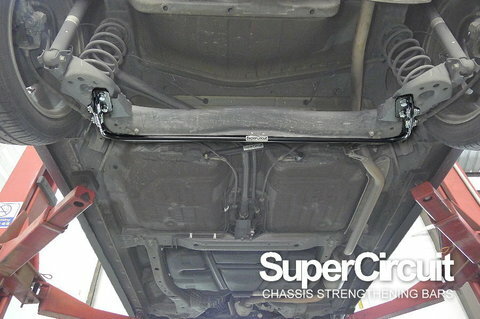 Specially tuned and made for Honda City to prevent excessive body rolling effect during cornering yet comfortable. 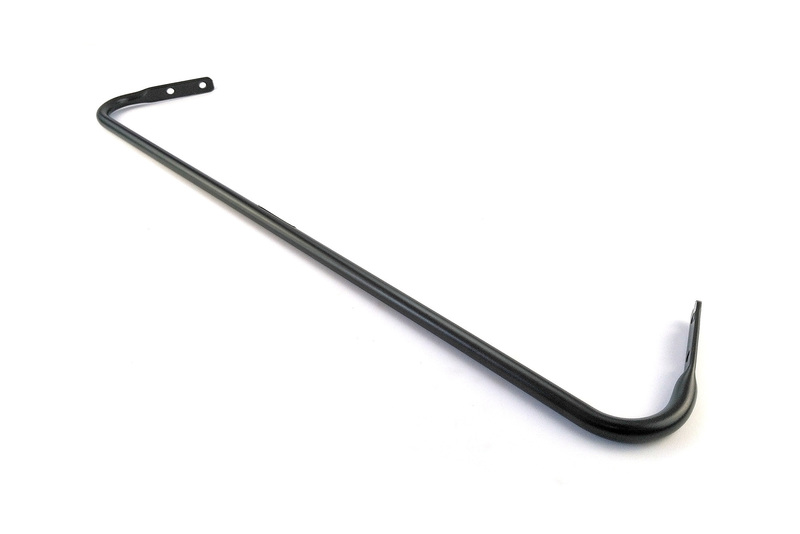 Anti-roll Bar is from O/D 19mm solid spring steel with excellent spring effect for best performance. 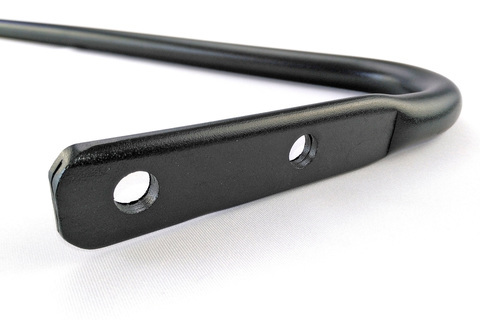 Anti-roll Bar brackets are made with laser cut and V-bent technique for precised fitment and optimum strength. 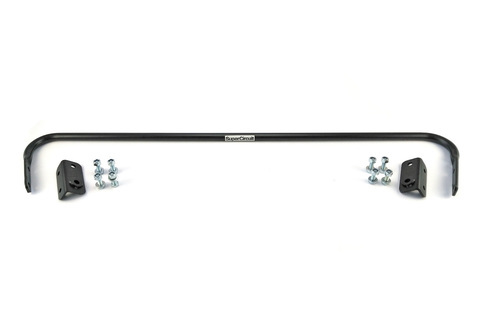 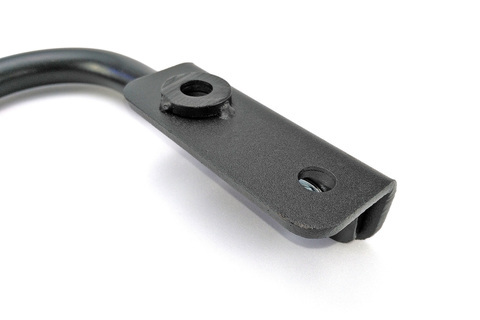 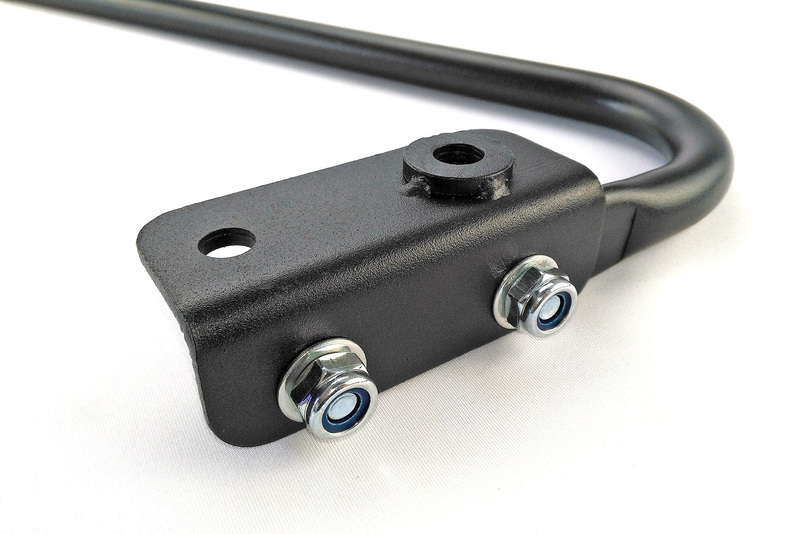 Anti-roll Bar upgrade-able easily to 21mm solid (COMFORT SPEC.) 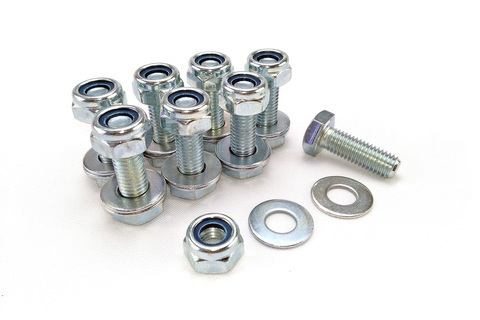 with just dismantling 4 bolts. 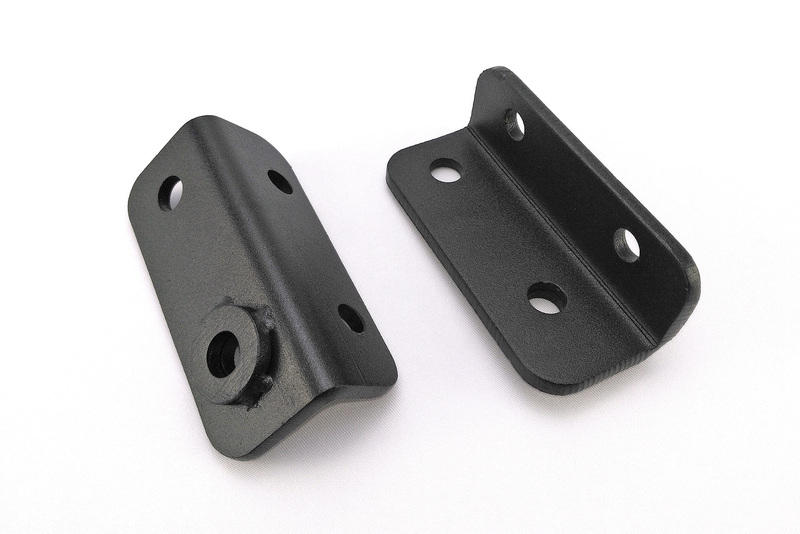 Industrial grade MATTE BLACK coating is durable and it is matching well with the chassis for a professional and original look. For optimum front chassis strengthening effect, match the above lower under bar kit with the SUPERCIRCUIT Honda City GM2/GM3 FRONT STRUT BAR, FRONT UNDER BAR, FRONT LOWER BRACE, REAR LOWER BAR & REAR STRUT BAR.